I am particularly intrigued by Bobby Flay`s Double Chocolate Pancakes.....WOW! I`d be rushing around like a squirrel on speed after that lot!!! I wouldn't, I'd feel as though I was weighed down like a ton of bricks after all those heavy pancakes! Kavey was singing praises about chocolate waffles on the waffle thread, perhaps either the waffles or pancakes should be tried in the interest of science . Interesting recipes there. Isn't it strange how American pancakes and waffles have not really become household dishes in the UK, they must have originated in Ireland or mainland Europe. they look like scotch (scots?) pancakes to me. I could probably eat two bites of those plus all the fruit and syrup on that one and all of the others! (link saved to faves, how lovely). Yeah one of the waffle recipes I shared was a brownie-style double-chocolate waffle. Very indulgent, can just about eat one when I'm HUNGRY! earthmaiden wrote: Isn't it strange how American pancakes and waffles have not really become household dishes in the UK, they must have originated in Ireland or mainland Europe. Yes - an American pancake is thicker. Probably a tad larger than a Scotch pancake, though. However, the quantities are unbelievable. I think I might just about manage 2 - but 5 or 6 in a stack, at one sitting....?? 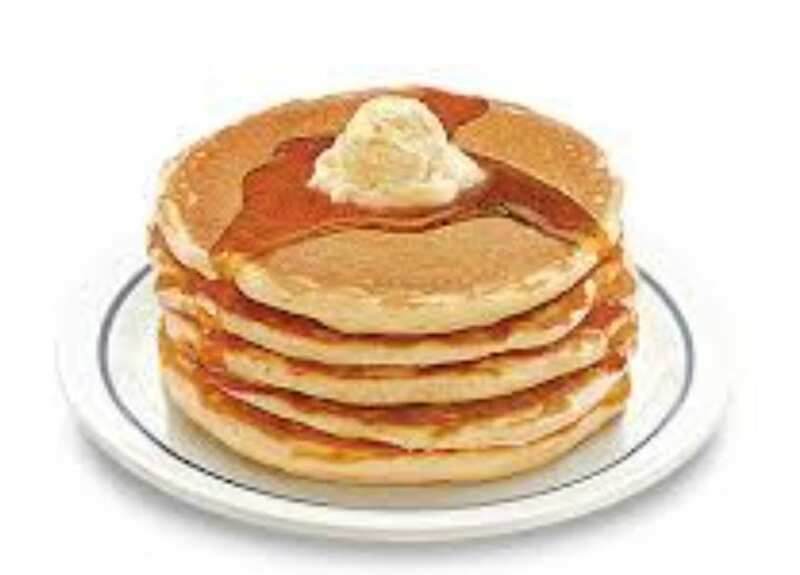 Never having been to the USA could someone please tell if faced with a stack of 5 or 6 pancakes do you a) eat them individually or b) slice them like a cake ? cyprusmoira wrote: Never having been to the USA could someone please tell if faced with a stack of 5 or 6 pancakes do you a) eat them individually or b) slice them like a cake ?